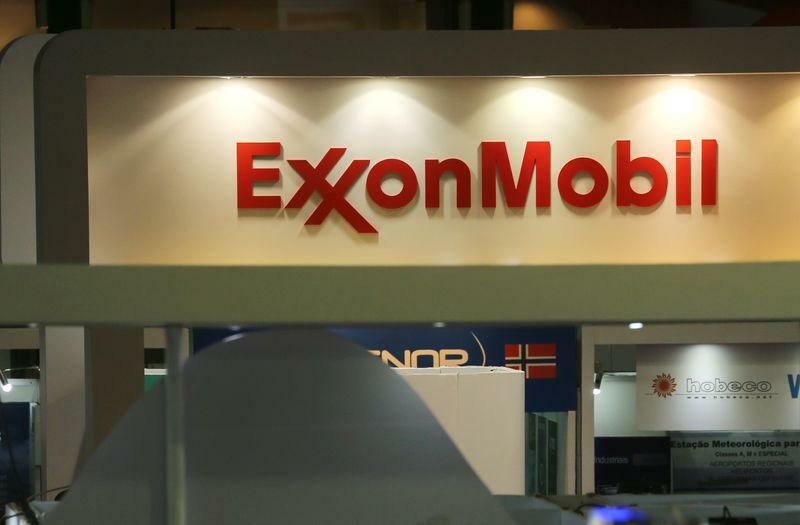 LONDON (Reuters) - Exxon Mobil and Chevron are seeking to sell their stakes in Azerbaijan's largest oilfield, marking the retreat of the U.S. majors from the former Soviet state after 25 years as they re-focus on domestic production. Exxon spokeswoman Julie King declined to comment, saying"we don't comment on market rumours or speculation". A spokesman for Azerbaijan's state energy company Socar said: "The report is about Exxon and there is no need for Socar to get involved." The ACG project received particular Western support due to hopes it would help cut Europe's reliance on Russian energy, but those hopes faded as new large discoveries failed to materialise. The ACG fields still account for the lion's share of Azeri oil output. They produced around three quarters of overallAzeri crude output, or nearly 600,000 barrels per day, in the first half of 2018.